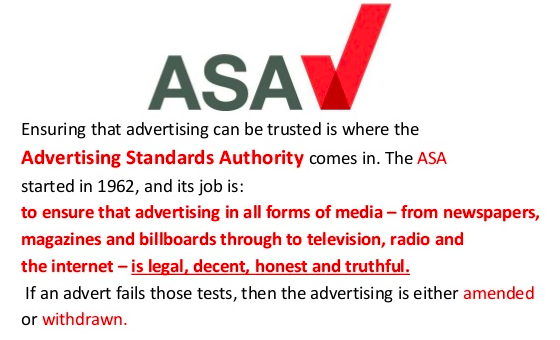 Today, the Advertising Standards Authority (ASA) has rejected a long-running complaint by FanFair Alliance that Google adverts employed by the secondary ticketing website Viagogo could mislead consumers. The decision reverses a draft ruling sent to FanFair in June 2018, and can be seen here. We have submitted an appeal to the ASA’s Independent Reviewer, urging that today’s ruling is overturned. Viagogo is currently being taken to court by the Competition & Markets Authority (CMA) over long-standing concerns that the website breaks UK consumer protection laws. Those concerns are echoed across the world, with the site facing similar actions in Australia, New Zealand, Switzerland, France, Germany, Spain and Italy, while it’s practices have been widely condemned by audiences, artists, regulators and politicians. 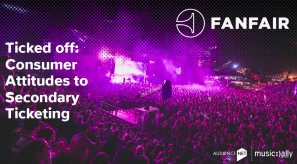 FanFair research has repeatedly highlighted the detrimental impact of Viagogo’s marketing practices – with the site paying to dominate Google search, but without making a clear disclosure it is a “resale” site. It is estimated that over 40% of Viagogo’s traffic comes directly from paid search. These findings are in line with separate consumer research undertaken by Which? and commissioned by FanFair Alliance. Both indicate that consumers are confused and feel misled by the advertising practices of secondary ticketing sites, and Viagogo in particular. Last month, FanFair Alliance, the All-Party Parliamentary Group on Ticket Abuse and Society of Ticket Agents & Retailers (STAR) sent a joint letter to Google executives, asking that the search engine enforce it’s own advertising guidelines and restrict Viagogo’s ability to pay for prominence. The letter was countersigned by MPs, as well as many of the major music, sports and theatre organisations. Margot James MP, Minister for Digital and the Creative Industries, and Damian Collins MP, Chair of the Digital, Culture, Media & Sport Committee, have both urged British consumers to avoid the site.